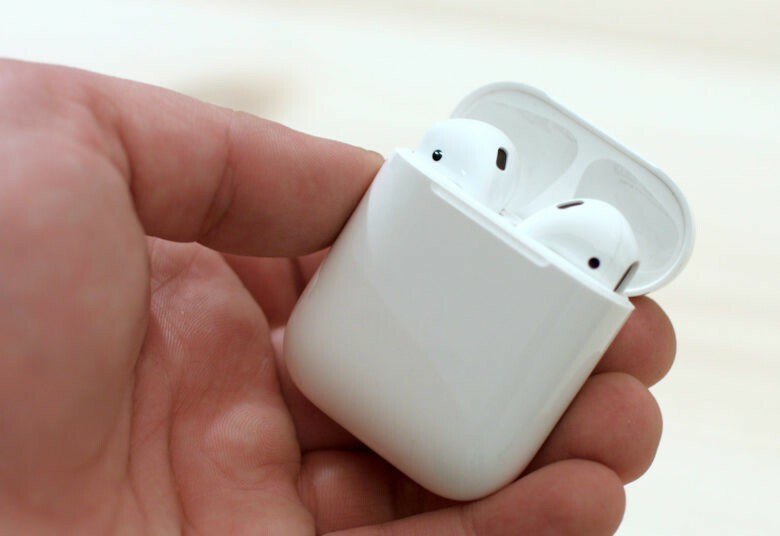 Apple will make you cough up $69 for a new case if you want to charge your AirPods wirelessly, according to some reports. But if you can get your hands on the right components, you can add wireless charging capabilities to an existing case for next to nothing. Not only will the official AirPods wireless charging case be expensive (probably), but it isn’t even available yet. Apple says we’ll have to wait until 2018 to get it. One AirPods fan couldn’t wait that long, so they hacked an existing AirPods case to support wireless charging. Simon Cowley picked up a wireless charging receiver with a Lightning plug attached. This is what you might use to add wireless charging functionality to an older iPhone. He then removed the copper coil and accompanying components from their casing. 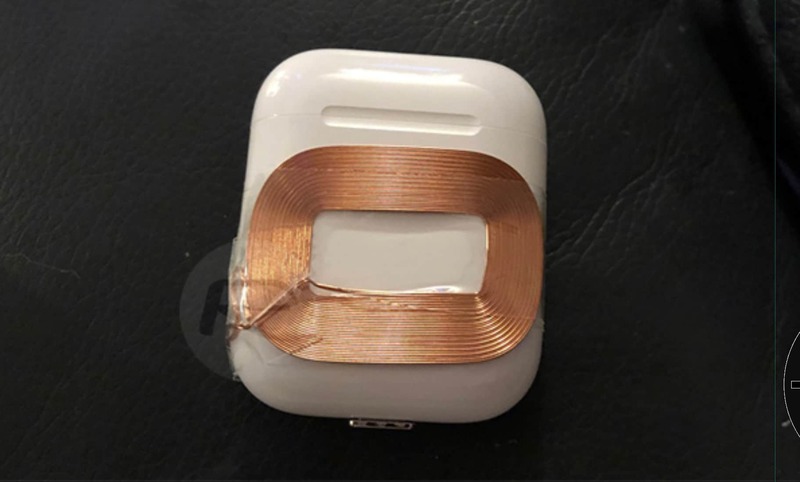 The coil was then plugged into the AirPods case using the Lightning plug, and held in place with some sticky tape. A cheap silicone AirPods case cover keeps everything protected and out of sight. Assuming the charging coil wasn’t broken during this process, it should now allow the AirPods case to charge wirelessly. Just like iPhone 8 and iPhone X, it can be used with any Qi-compatible wireless charging pad. Cowley’s hack isn’t exactly pretty, but it works just as intended. It was also incredibly cheap to implement, and it beats waiting for Apple’s official solution.